To celebrate the launch of The Tapster in Exchange Square this month, they are offering a drinks party, on them! 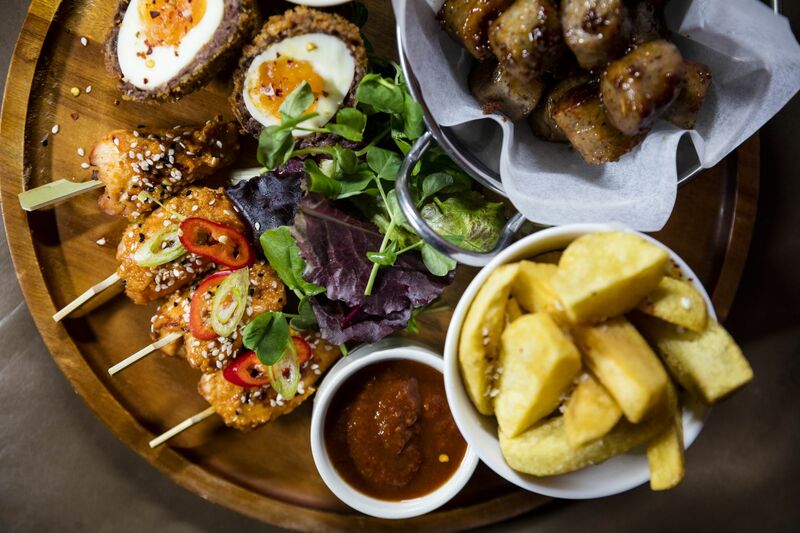 The Tapster is a great spot for parties and entertaining with a large outdoor area and extensive wine and beer list and delicious sharing platters. For your chance to win drinks and sharing platters for you and seven friends, all you have to do is enter their competition. The competition closes on 31 January and the winner will be contacted by Davy's directly on 7 February. Terms and conditions can be found on their website.